I'm glad that the setting is working. 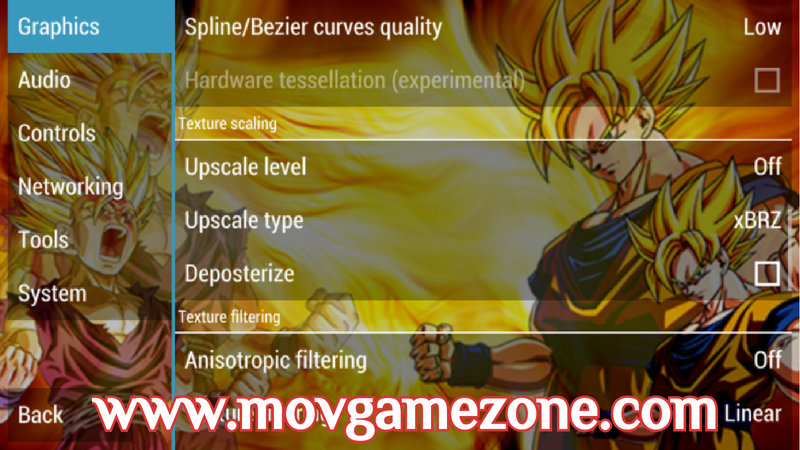 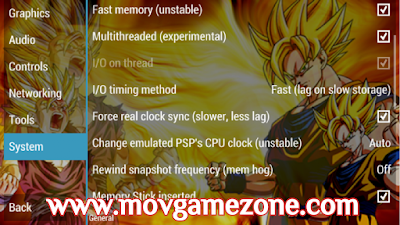 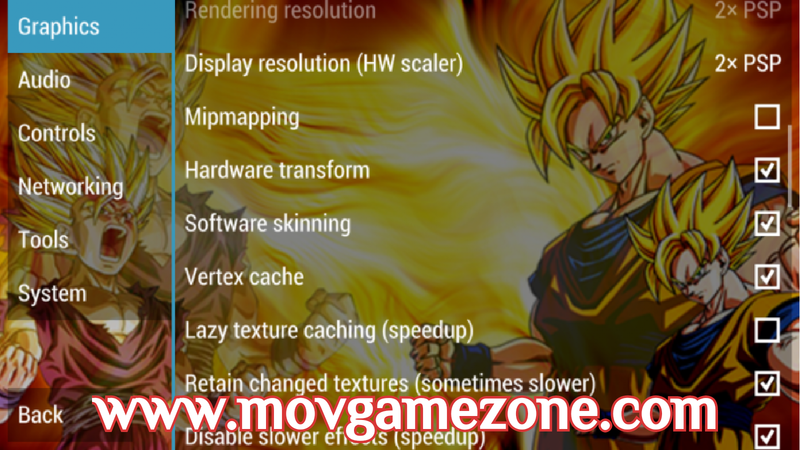 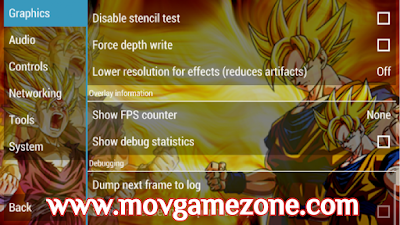 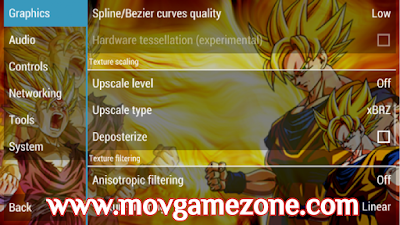 You're welcome :) Do not forget to share movgamezone.com with others, thanks. 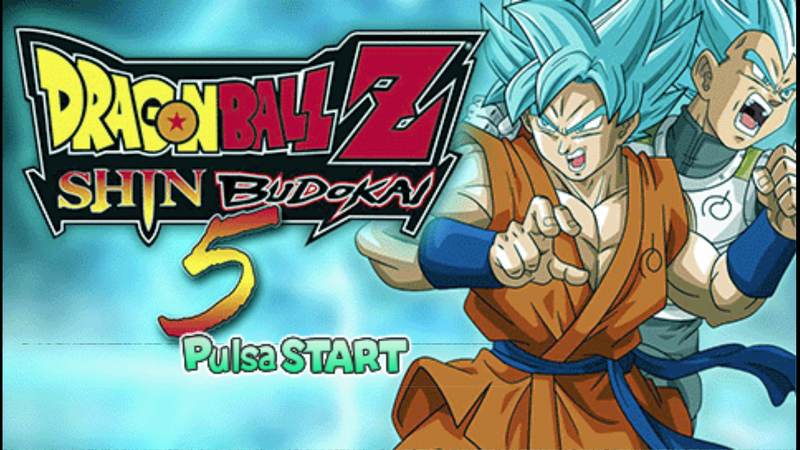 I downloaded dragonball shin budokai 5 and it's just blank nothing is displayed, what should I do?